Why do we love the Christmas season so much? 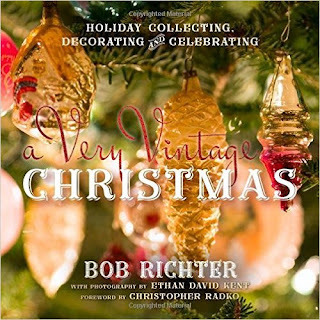 This morning I head a short interview of Bob Richter, author of A Very Vintage Christmas. I haven't read the book, but I connected with his comments. Richter says the reason we love the Christmas season is that it allows us to pause and become sentimental. It's like our whole culture gives itself permission to look into one another's eyes and tear up just a little. Christmas traditions are like historical connective tissue. An old glass ornament knits together childhood and adulthood. Grandma's plastic Santa reminds us of her sugar cookies and what the house smelled like when she was baking. The spirit of Richter's interview was this: go ahead and indulge yourself in the sentimentality of Christmas. Gifts are only a springboard for the real treat: having a heart-to-heart connection with others. And the theology of Christmas is just as simple: God dwells in those connections! This is the season of Advent. 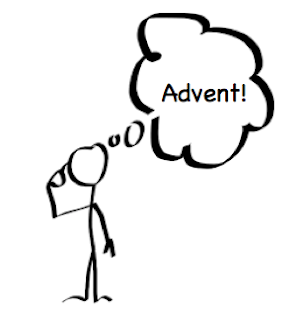 'Advent' means "arrival, appearing." It's one thing to say "Advent" in a religious way, like you might say "independence" on the Fourth of July. But what happens if you think Advent? That means paying attention to how God is appearing today, in this moment. It means practicing EAT -- "Enjoy-and-Thank." "Think Advent": How is God arriving or appearing in your day right now, especially in the simple things you might otherwise take for granted? For instance, in this morning's devotional readings, there was a sentence, "He causes me to dwell in safety." "Thinking Advent" helps me to stop and pay attention to elements of life I would normally take for granted. So I took the thought from the devotions and combined it with Advent. "Dwelling in safety... 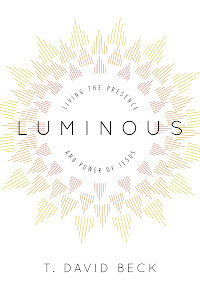 Advent... How is God appearing in ways that give me safety?" ImmAdvent!